You’ve just had a tooth pulled and have been told that you need to plan on replacing it, but you’re not sure why it’s so important. Furthermore, you’re not clear on what your options are for restoring your teeth and smile to normal. 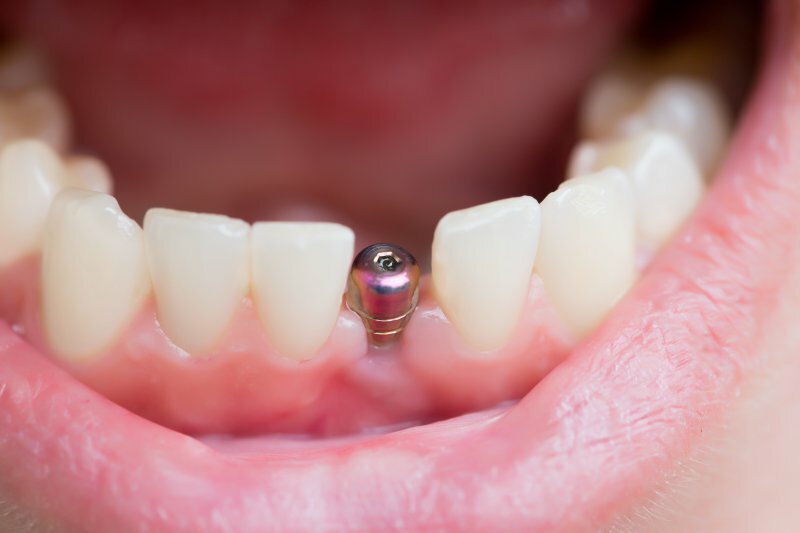 But your dentist in Los Angeles will put an end to any confusion as you continue reading, as he explains the intricate balancing act that goes on inside your mouth and how to maintain a healthy state. It’s another sunny, spring day in Los Angeles and you have plans to head down to Venice Beach to see the sights. Suddenly, your plans are halted by an intense pain in your mouth. 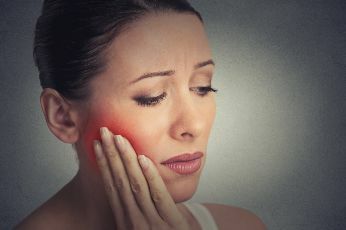 You’re immediately flooded with internal questions like, “How can I stop this pain?” and “What caused this?” Your dentist in Los Angeles says you could have an abscess of either your gums or teeth and will explain the symptoms, causes and treatment protocols for both. How Can a Dentist in Los Angeles Protect Enamel? 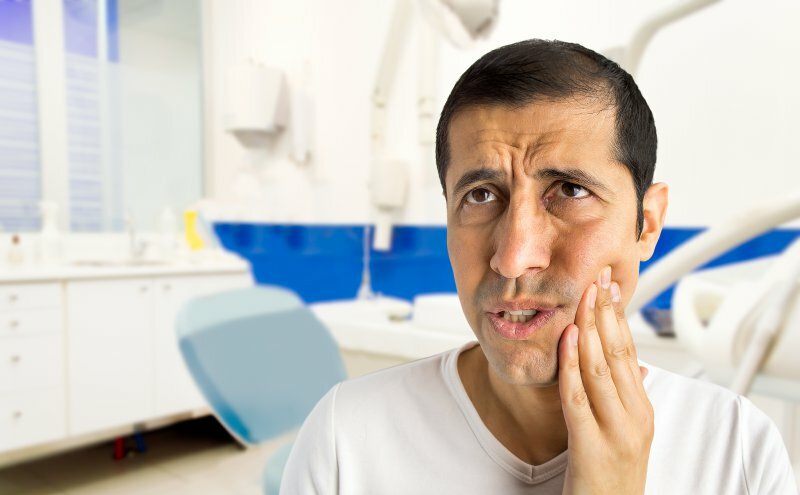 You might not realize how important your oral health is until you have dental pain like annoying tooth sensitivity. The key to avoiding these problems is to appreciate your smile now and show it by caring for your teeth every day. Your dentist in Los Angeles stresses that caring for your teeth takes more than great brushing habits—you need to watch your diet and add preventive services to keep your tooth enamel (your smile’s protective layer) strong and healthy for years to come. Learn more about how to improve your oral health and preserve your enamel in this week’s blog post. Comments Off on How Can a Dentist in Los Angeles Protect Enamel? 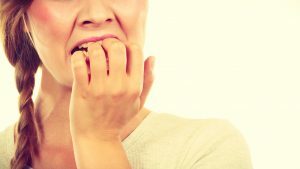 Your Dentist in Los Angeles Wants to Save Smiles! When you roll over to the side, does the side of your face begin to pound in pain? This is known as positional tooth pain and can be associated with infected teeth. 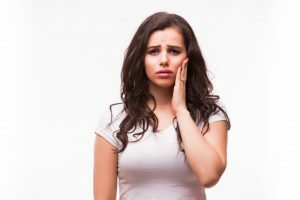 That’s why it’s so important to reach out to a dentist in Los Angeles as soon as you feel any dental pain—even when you think it’s insignificant. Dental pain is just the beginning of your problems when you’re thinking about the health of your smile. 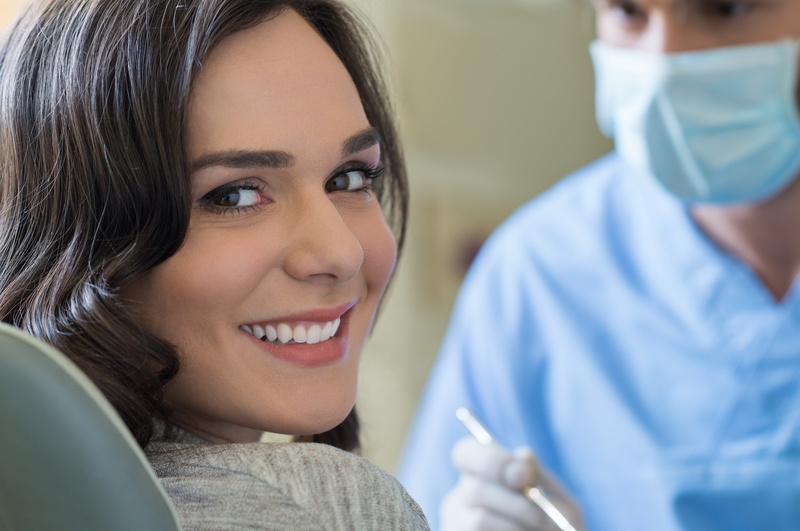 Learn more about how you can save your natural smile when you contact your dentist early on about your dental pain. 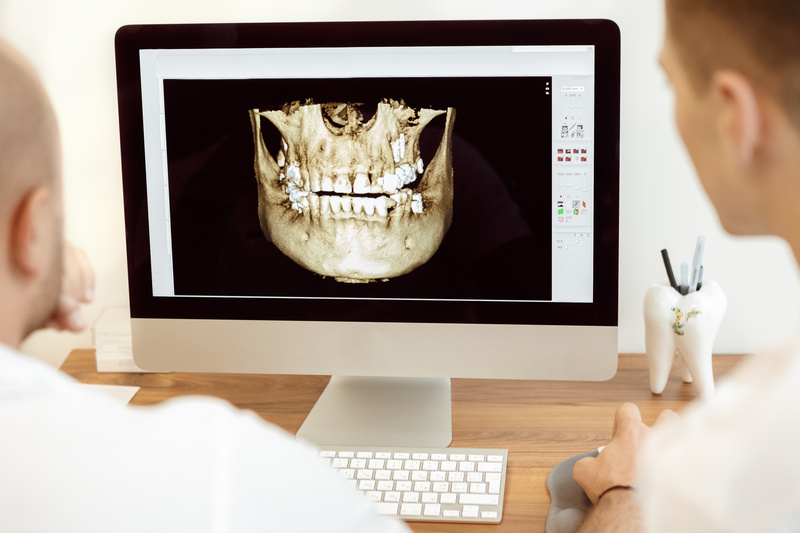 Let’s explore how to keep all your permanent teeth for years to come in this week’s blog post. Comments Off on Your Dentist in Los Angeles Wants to Save Smiles! When the first personal computer was introduced to the general public in the 1980’s, the whole world changed. We were thrust into the Information Age, a time when technological advancements would begin to explode. The residual effects are still being felt, appearing in every field that you can think of, including dentistry. That means that a trip to your dentist in Los Angeles represents a completely different experience than it did years ago. Learn how your local professional has married experience with technology to deliver the maximum in comfort and care. A recent study found that one-third of Americans are unhappy with their smiles. 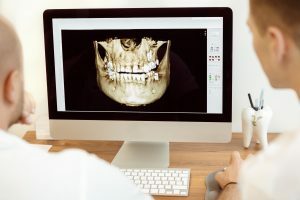 The foregoing data is significant given that your teeth are constantly being judged, not just by you, but also by the people you encounter. This is verified by another data set that shows that 73% of Americans are more likely to trust a person with a nice smile that someone with a great job, expensive car or stylish wardrobe. Given that we live in such a status-driven society, it’s quite eye-opening that the condition of your pearly whites rates more important than the listed items, which are used to measure your level of success. 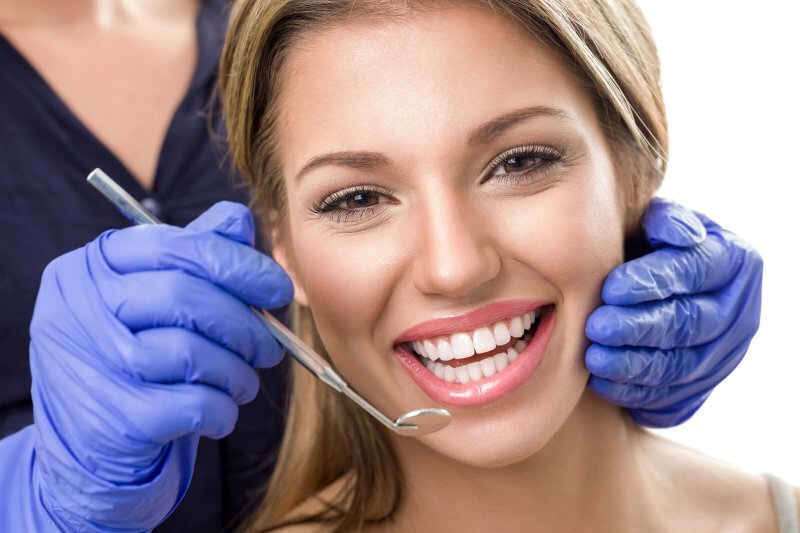 So if you feel a pressing urge to address your imperfections, you’re a good candidate for teeth whitening of Los Angeles or one of the many other types of cosmetic dentistry available to you.